Need to rack up those volunteer hours? Need to add some leadership references to your college application? 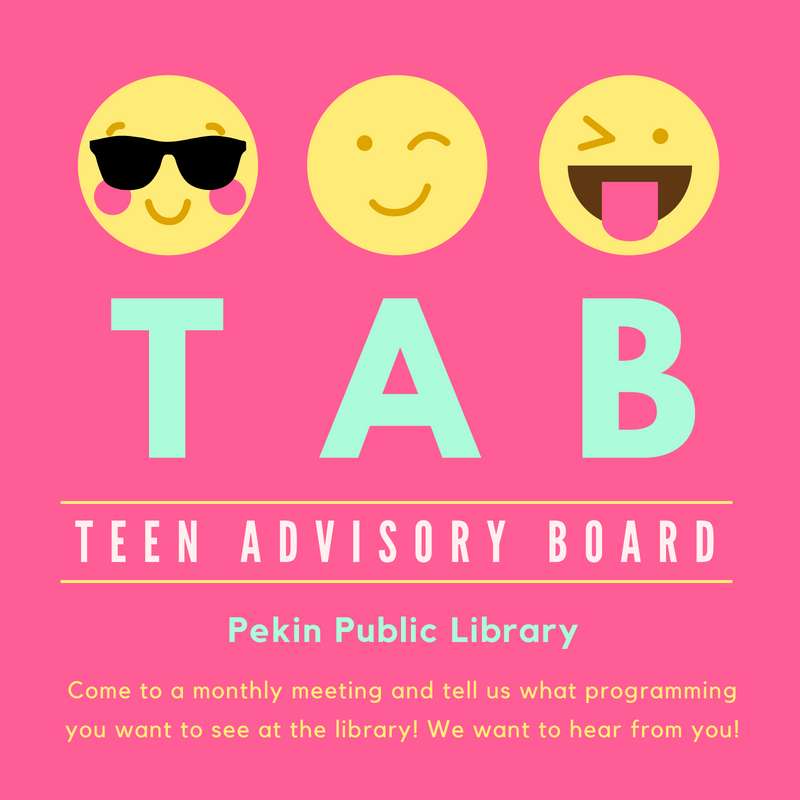 Teen Advisory Board is open to 7th through 12th graders. Pick up an application at the from desk!